Yvonne Jegede bares it all on her failed marriage and the scandal that came during and after it. 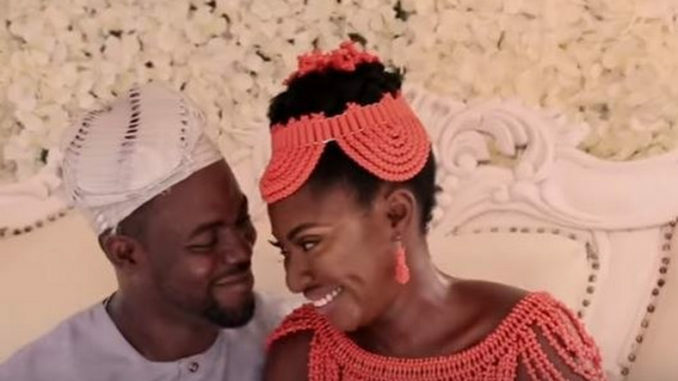 Yvonne Jegede has been one of the fan-favourites in Nollywood for over a decade and when she got married, the whole industry was excited for her. 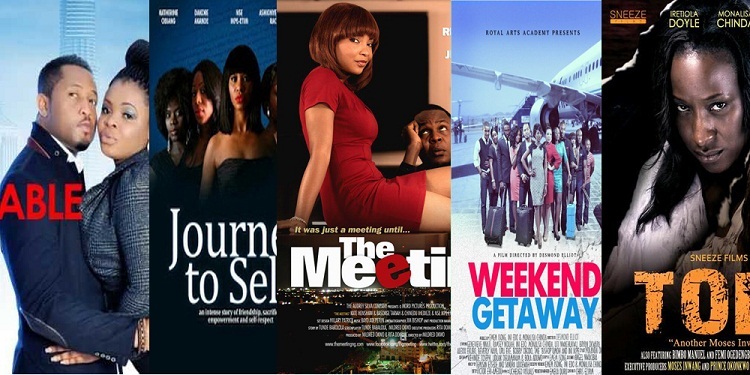 However, things took a turn for the worst shortly after her baby was born and there were rumours of her marriage to Olakunle Fawole being on the rocks, which the actress has admitted and also given reasons why in a tell-all interview with Pulse. Yvonne Jegede also confessed that they had been having issues even before her son, Xavier, was born, and things kept on escalating from there.